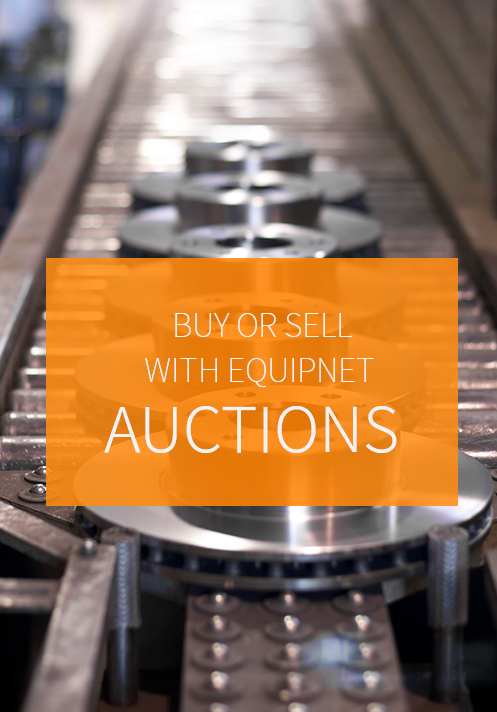 EquipNet Auctions present several advantages over our competitors due to the breadth of services that we offer. 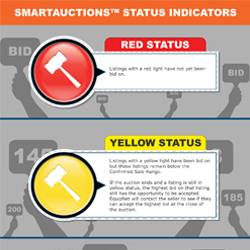 We provide a number of different auction channels; SmartAuctions™, live/webcast auctions, and sealed bid sales. In EquipNet’s SmartAuctions™, the seller can accept the highest bid during or after the event, even if it did not reach the reserve. This allows sellers to set high reserve prices because they can revise decisions when they have more complete information. 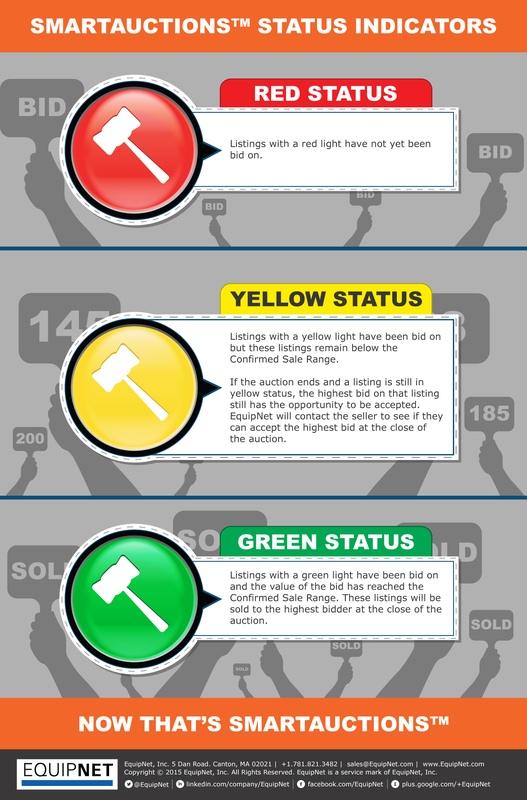 Buyers actively bid on reserved items because they know there is still a chance they might win. 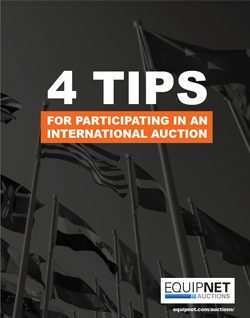 EquipNet’s Webcast Auctions broadcast a live auctioneer to a global audience over the Internet, combining the control and flexibility of a live auction with the efficiency and global reach of an online event. EquipNet’s Sealed Bid Sales invite buyers to submit a single, hidden bid before an advertised deadline. The seller reviews the bids in private and has complete control and discretion over which bid to accept. 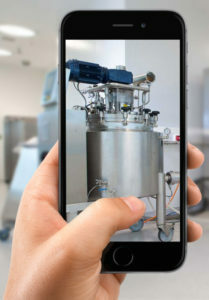 Register for an Upcoming Auction Today! 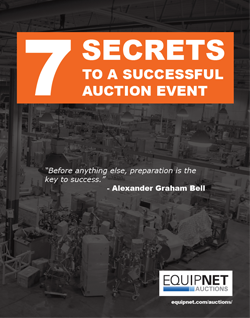 Sell Your Equipment in an Upcoming Auction! Interested in in Auction Services?